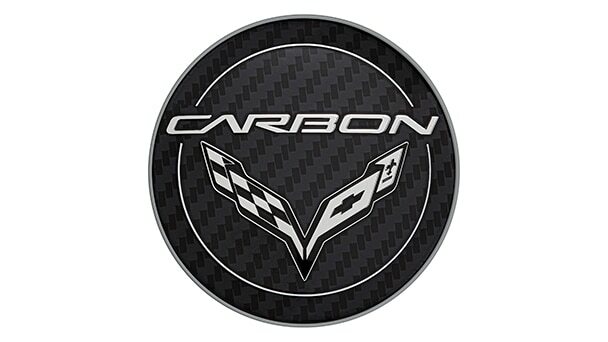 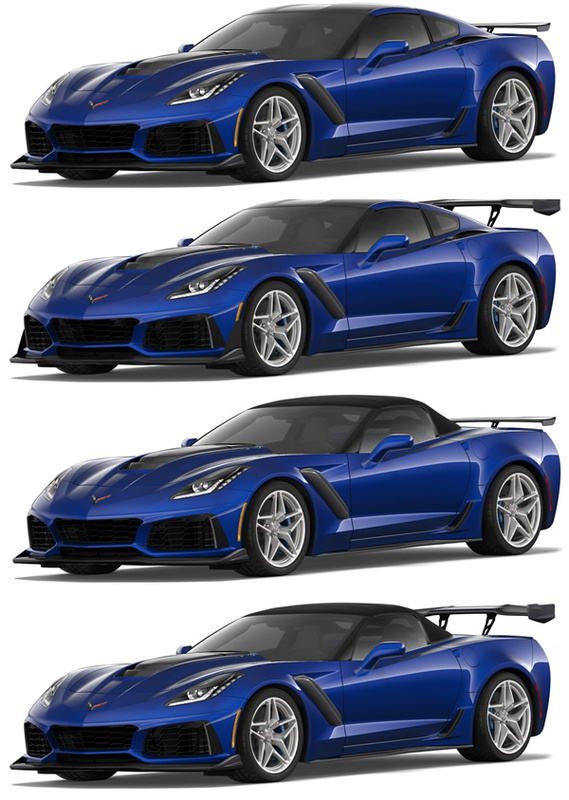 Welcome to the Corvette Action Center's C7 Corvette ZR1 Registry. 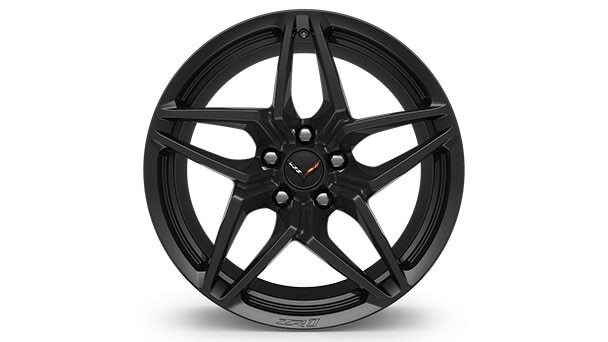 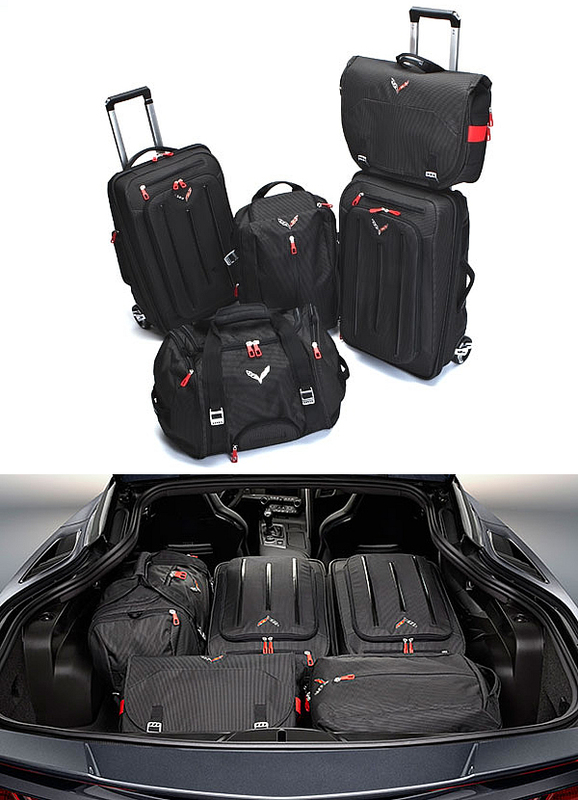 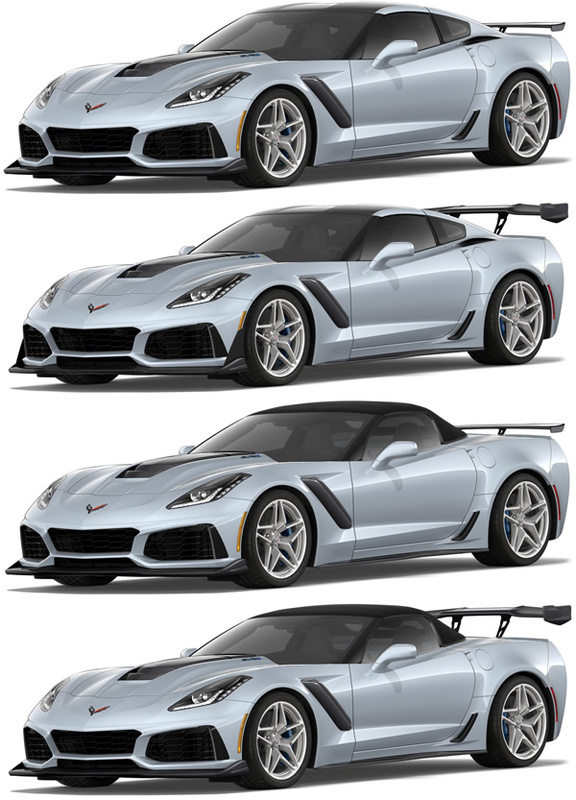 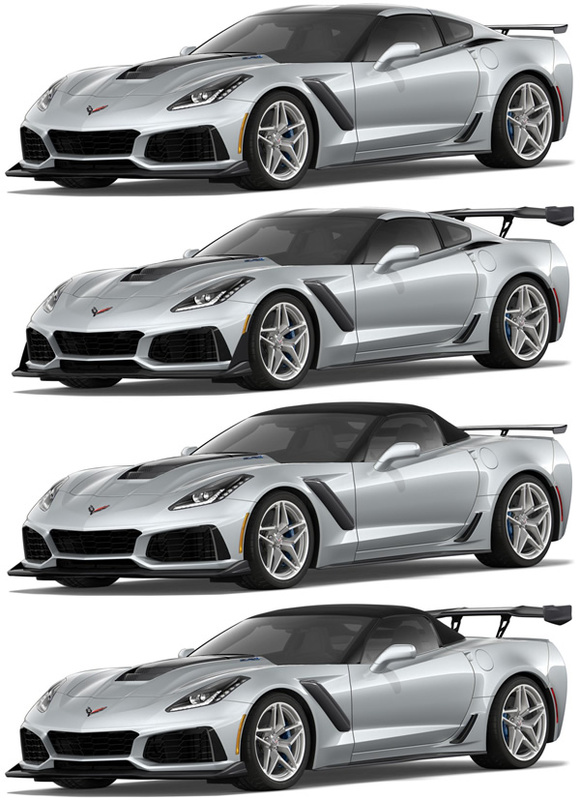 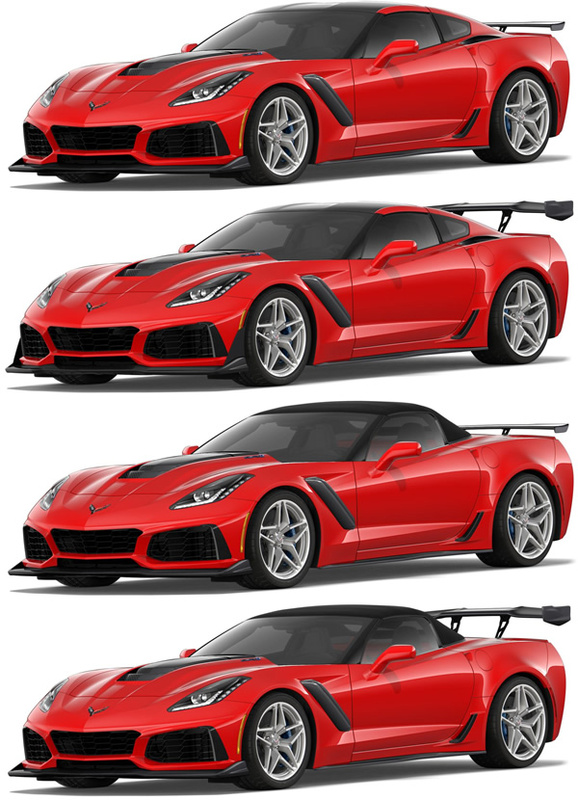 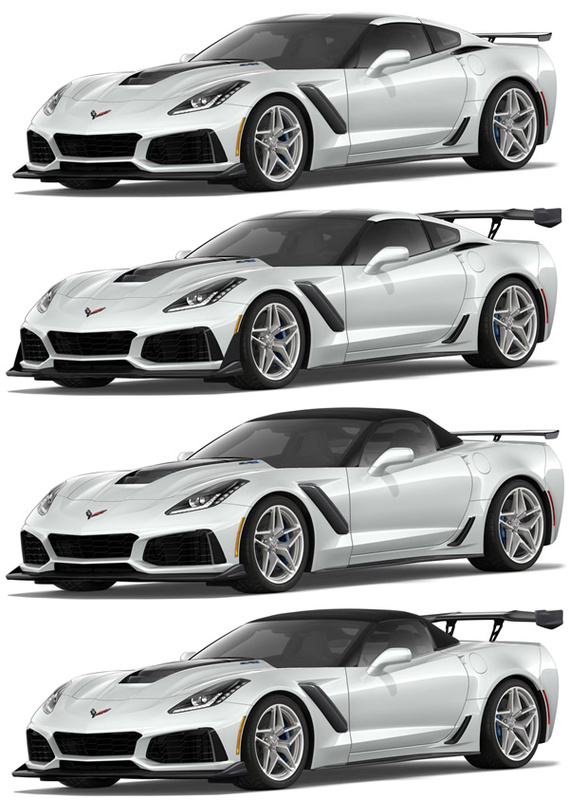 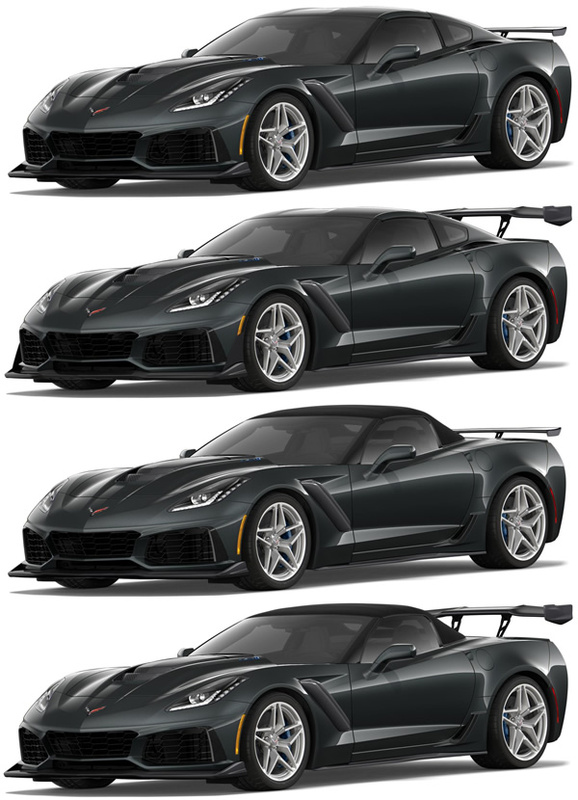 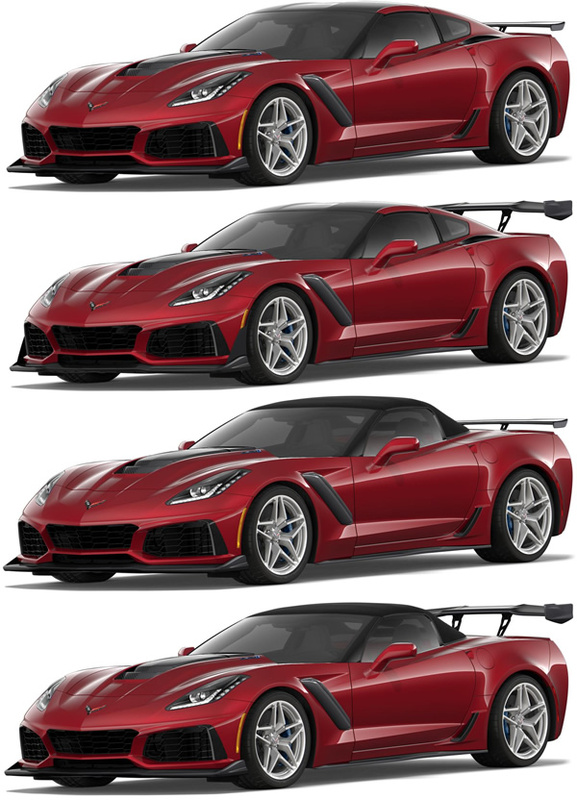 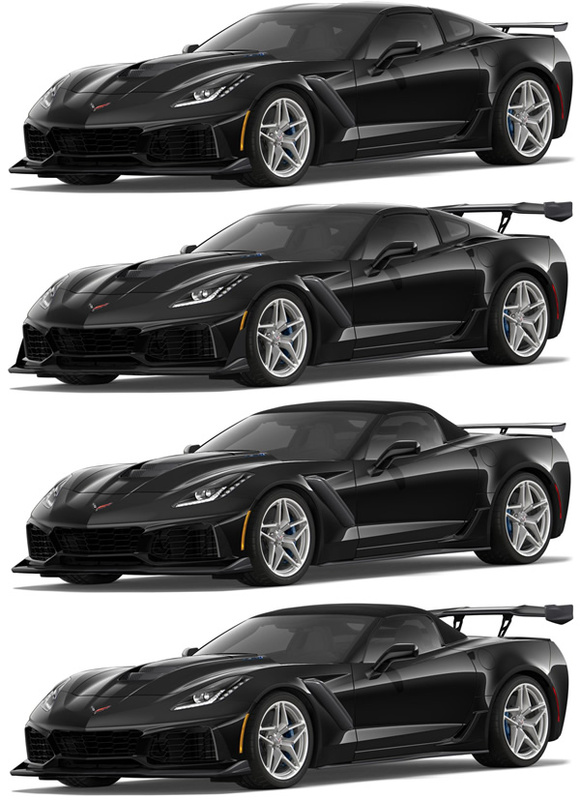 The main purpose of the C7 Corvette ZR1 Registry is to give owners the ability to determine how many ZR1s were built with their combination of options and to keep a running history of every C7 ZR1 Corvette built. 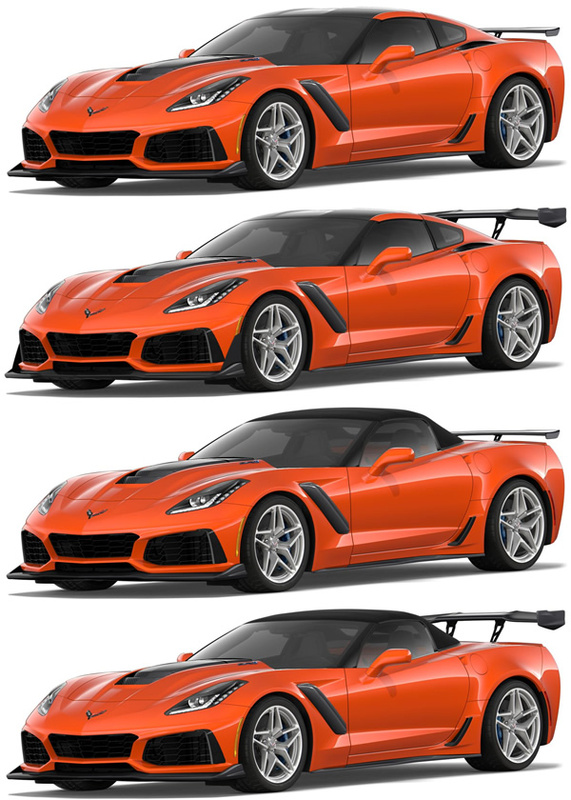 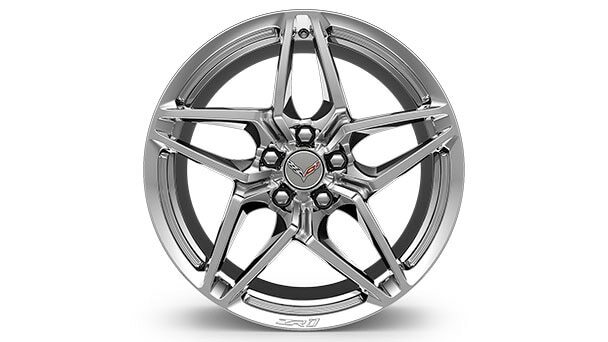 The number of ZR1s in the Registry will be higher than the reported build numbers from the Bowling Green Corvette Assembly Plant, because the number of registered ZR1s include the initial pre-production, non-saleable ZR1s with vehicle identification numbers ending in "EX" as well as saleable, Captured Test Fleet (CTF) ZR1s used for manufacturing validation testing and later sold at auction by GM to Chevrolet dealers. 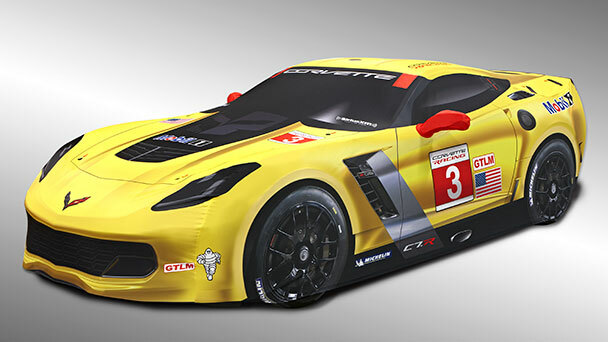 The Corvette Action Center does not have the resources to validate or confirm information provided to and for this Registry. 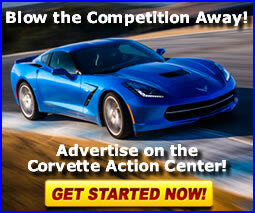 Information provided in this Registry is as accurate as the information provided to us. 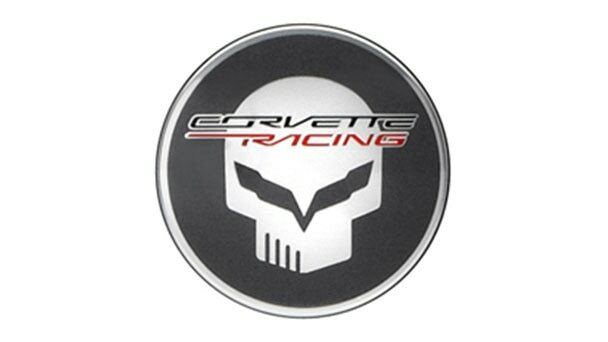 It is not the intent of the Corvette Action Center to document fraudulent data, nor do we have the expertise to question beyond reason, information provided. 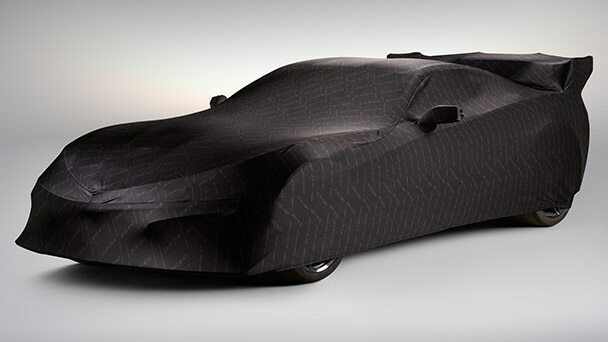 The Corvette Action Center does due diligence to accurately document the Corvettes listed in this Registry, but does not, nor will the Corvette Action Center advise, inspect or arbitrate information provided.